The Invacare® HomeFill® Oxygen System has revolutionized ambulatory oxygen by allowing patients to fill their own cylinders from a concentrator. The ability to fill their own cylinders provides ambulatory oxygen patients greater independence and freedom; in addition it reduces costs by virtually eliminating cylinder deliveries. 2 Cylinder M6 or M9 Oxygen Tanks. Nasal Cannula (21 or 50 feet). 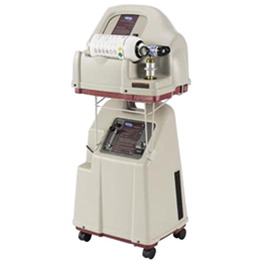 **All Respiratory Equipment and Supplies require a prescription for safety purposes. Please feel free to use the information for your reference. For further reference please call our Respiratory Department at (808) 678-3600 Ext. 420.